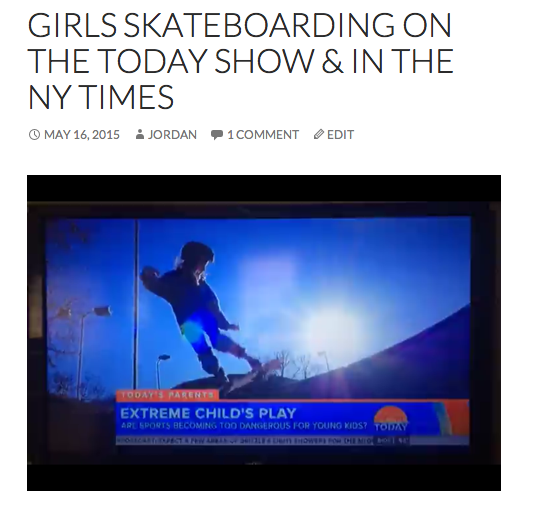 during the collage of #girlscanskate USA. 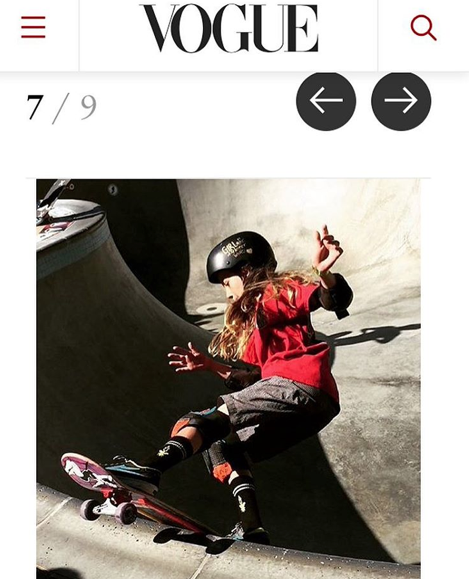 Now I’m writing about Minnesota – even the same park because of a picture that my friend Minna sent me of Lanie who’s 10 and Ashley who’s 8. 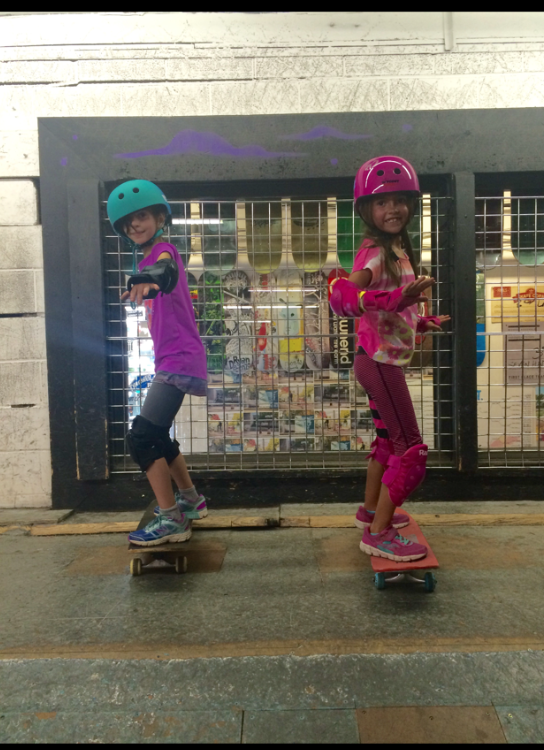 They are just starting to skate & asking their mom to go back to 3rd Lair. 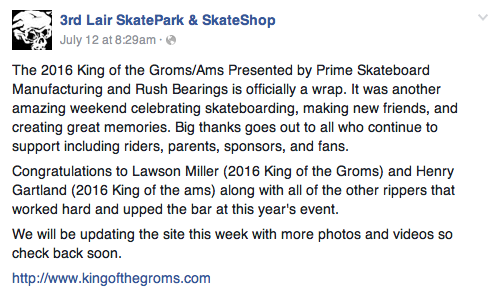 Minna went to the the 3rd Lair in Minnesota for the King of the Groms Contest. Minna goes every year. Well not every year she’s only 10 and it’s been going on for 13 years. and – yes the one good photo my dad took was of her & it got in Vogue! 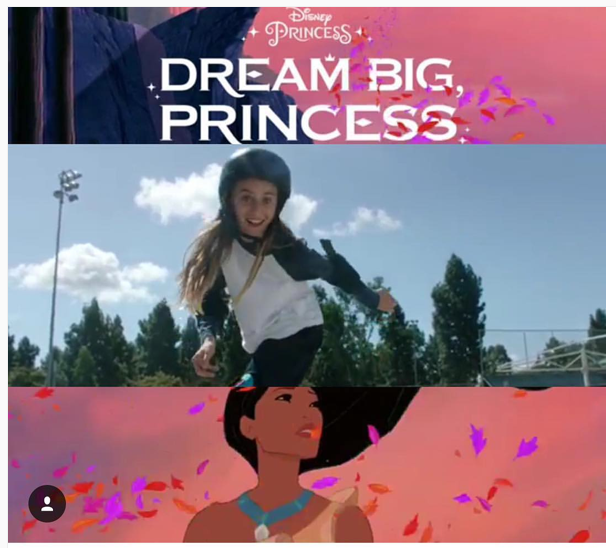 & now because she shared the picture of Princess Groms at the 3rd Lair. 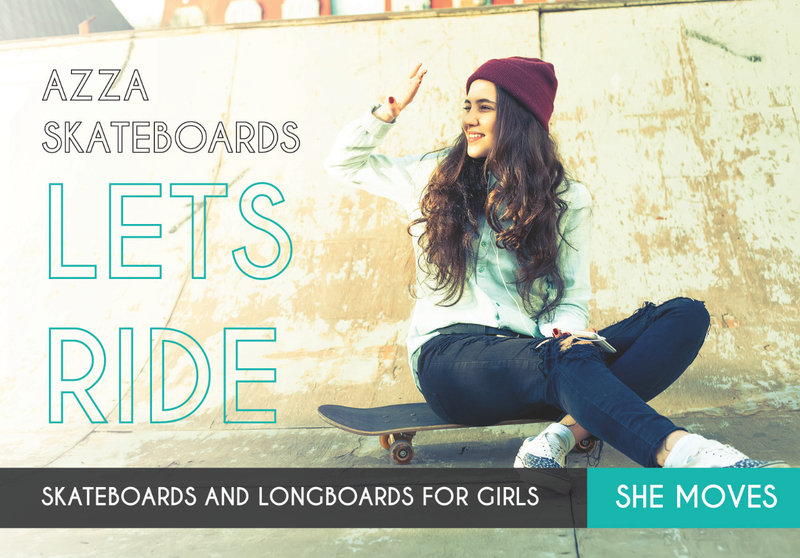 More girls skateboard when they see stylish girls skateboarding & get encouragement – so share your pictures of girls skateboarding – any level, any board, any where in the world #girlscanskate. 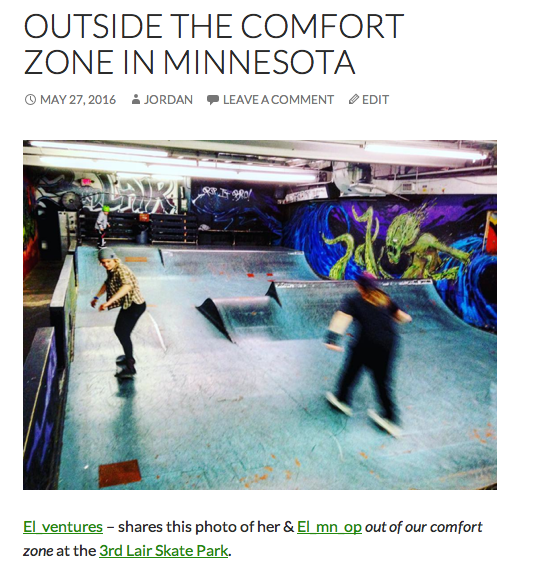 El_ventures – shares this photo of her & El_mn_op out of our comfort zone at the 3rd Lair Skate Park. 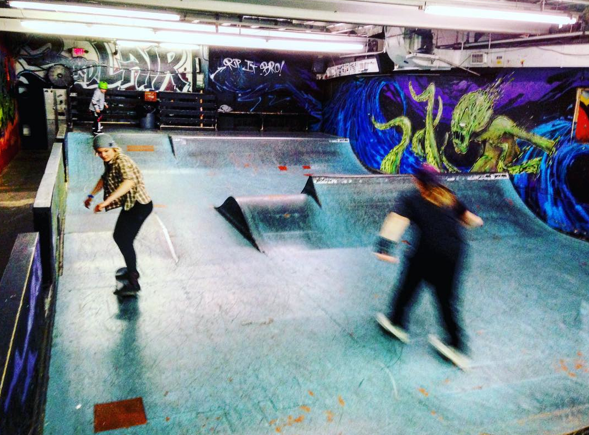 I picked up skateboarding this year to help me progress my snowboarding skills in the off season. 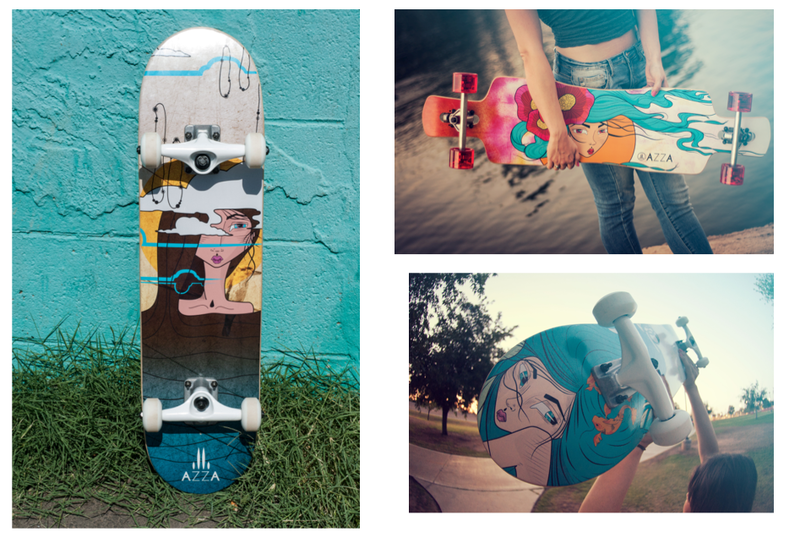 I love the creativity and style that comes with board sports- there’s always something new to learn! 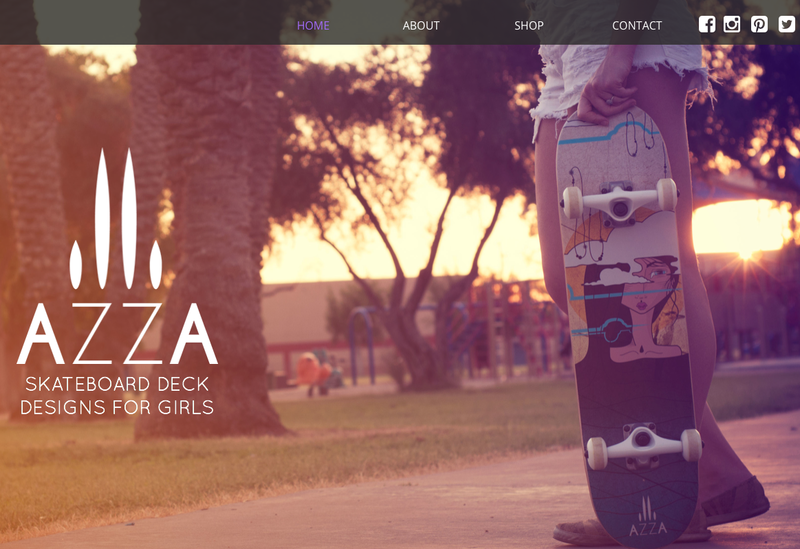 I’m sure she keeps it stylish on & off both boards. 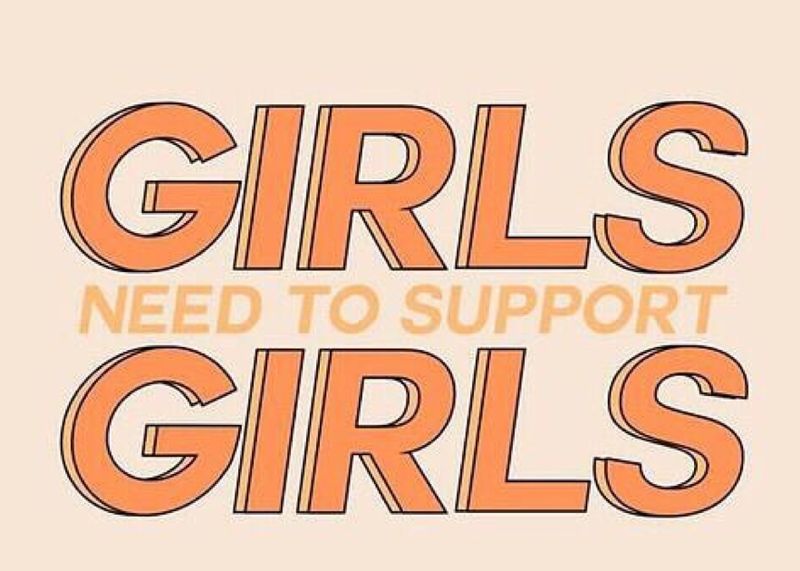 This blog isn’t just about encouraging girls to skate – it’s about getting people to encourage each other to venture outside the comfort zone with style!